Many a times you need a home away from home for social responsibilities like family function, holidays or even emergency. 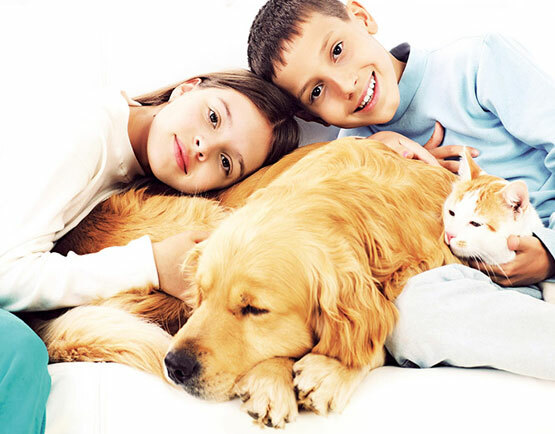 We are here to take care of your pet in your absence. We have rooms, just like in your house and dogs are leashed in the rooms. Taken 3 times out for walks and exercise, fed 2/3 times (as per your instructions).